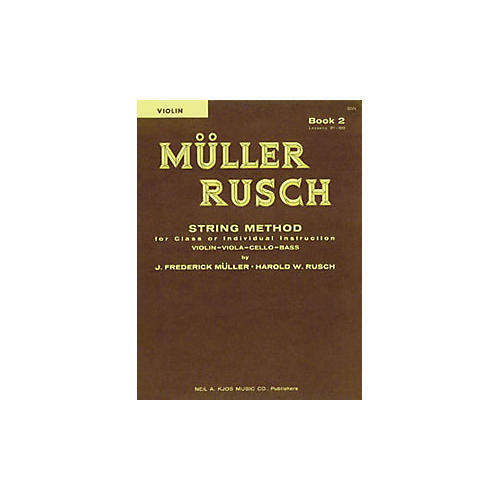 The M¼ler- Rusch String Series has helped create successful string programs for over 45 years! The complete, thorough, and sequential course of study ensures the succesful, simultaneous development of all string instruments, building a solid foundation whether used for class or individual instruction. FIve books in progressive levels of difficulty, are available for Violin, Viola, Cello, String Bass, and Full Conductor Score/Piano Accompaniment.